Join us for our happy hour Monday - Thursday 6PM to 8PM! 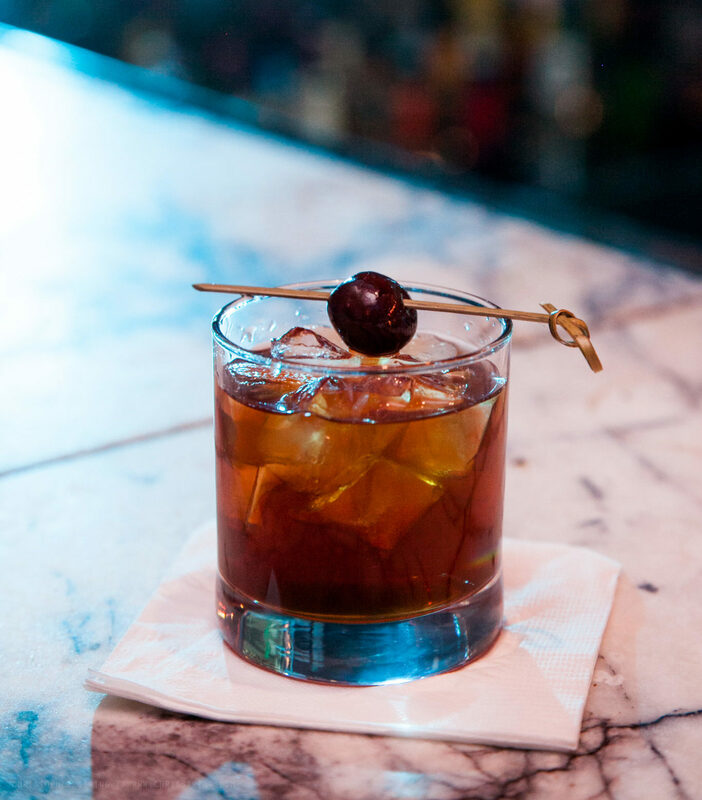 $6 Sours - Try an Amaretto Sour, Bourbon Sour, or NY Sour! Email events@infusionphilly.com for corporate happy hour inquiries.